There are between 9,000 and 10,000 different species of birds currently living on the face of the earth. Approximately 3,200 different bird species can be found in South America, 1,700 in Australia and the surrounding islands, 2,900 in Asia, 2,300 in Africa, 1,000 in Europe, and 2,000 in North America. Even Antarctica has 65 different species of birds. How is it possible to identify all these different birds as belonging to a unique genus and species? It is easiest to start by learning to identify the birds that are either permanent residents or migratory transients in your own immediate neighborhood. That neighborhood can consist of your own backyard, the local park, the stream near your house, or the local landfill. All of these areas constitute different environments where birds can be found. But before we embark on a journey of backyard discovery – and beyond – we need to understand the hows, the whys and the wherefores of birds. Does this module really cover everything there is to know about birds? I wish it could be so, but unfortunately, I have managed to cover only a small percentage of what is known – or believed to be known – about birds. But whether you are an absolutely beginning birder who doesn’t know the difference between a Black-Capped Chickadee and an American Robin or an experienced birder, I hope this module provides a deeper understanding of these magnificent animals. 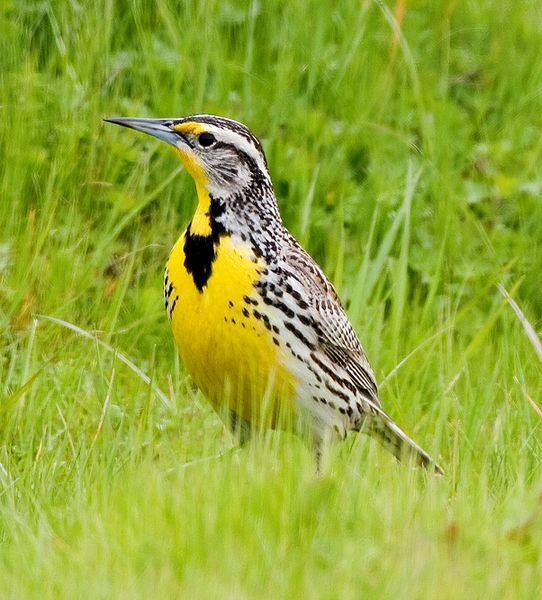 Figure 6.1: The Western Meadowlark, Sturnella neglecta, is the state bird of Montana.